Pouring your favourite spirits straight from the bottle can cause all manner of mishaps, with spillages on your bartop becoming commonplace. 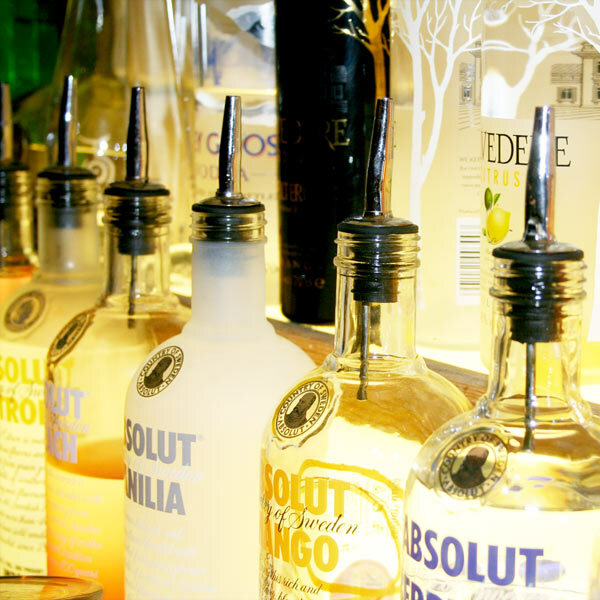 The Stainless Steel Freeflow Pourers are ideal for helping you pour the perfect drink. 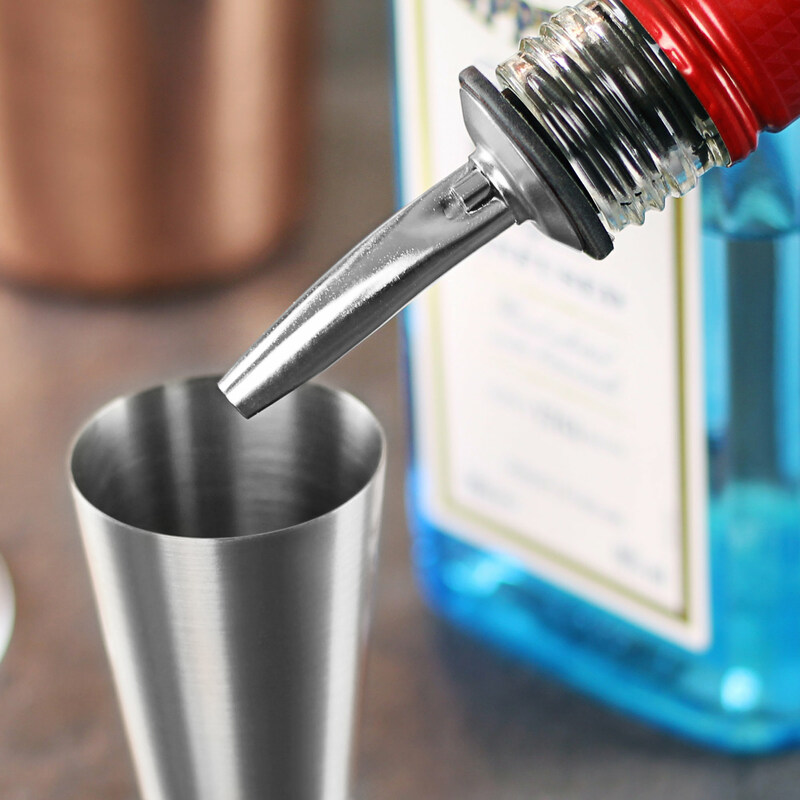 Giving you a finer pour, these medium-fast Freeflow Pourers help your aim as you fill up thimble measures or shot glasses. 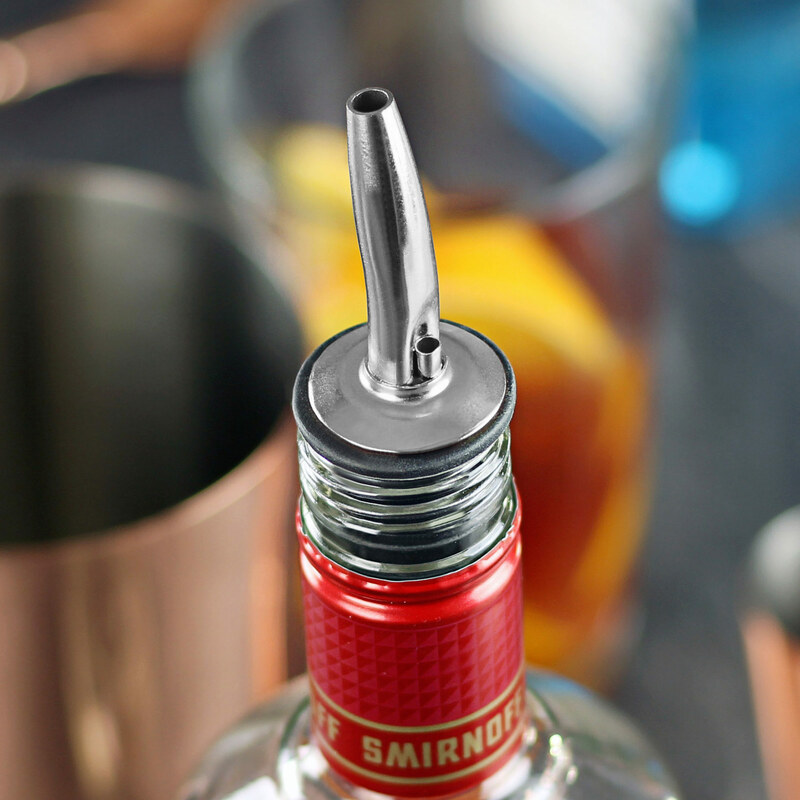 If you like to get creative with your drinks, the Stainless Steel Freeflow Pourers can be used to help create layered cocktails and shots. 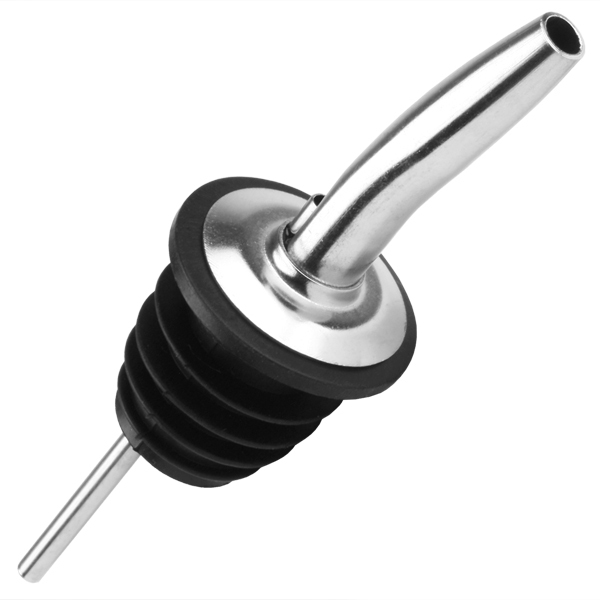 With a rubber cork to fit snugly to any standard sized bottle, this drinks pourer is an essential part of any bar. "I ordered these a while ago. All bars are using it nowadays, as it's cheaper and very practical. You are able to measure by free pouring or by using bar measures. Easy to clean. Only a minor disadvantage is that you cannot use it with citrus juices, as it occasionally clogs the pourer. In addition, the rubber cork doesn't last very long if not taken a regular care of. 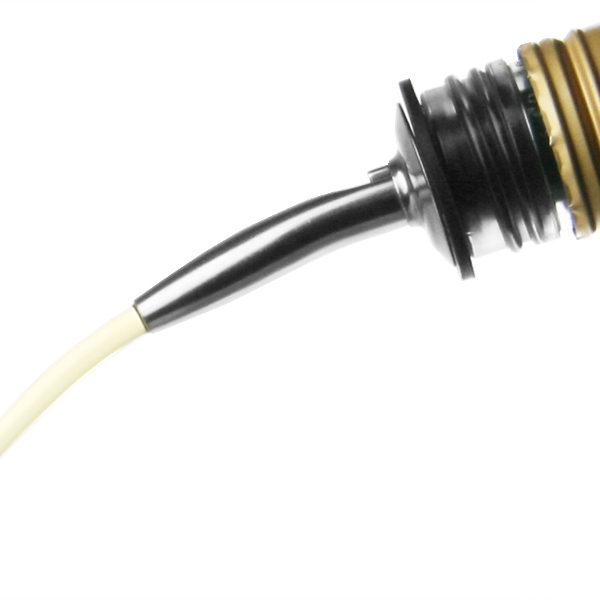 "Absolutely fantastic for precision pouring into jiggers, I can pour right up to the top to get an accurate measure without any spills. Very neat product and good value for money compared to prices elsewhere. I bought the pourer caps as well, which fit perfectly on these." "Easy website to use and to order, quick delivery, never any problems with goods." "I have bought many of these over the last couple of years and the ones from drinkstuff are by far the best, they are a lot cheaper than some alternatives and do the job just as well! They look and feel professional and they create a tight seal in the neck of the bottle so you will never again have to worry about spilling your drink when pouring, I recommend getting quite a few of these, I guarantee you will find yourself always needing a fair few of these!" "Great quality product & in a good price." "Got these to add a more professional touch to my stock, easy to fit, amazing quality and work a treat and I purchased the 12 pack as it was too good a bargain to pass up, thoroughly recommended, looking to purchase more when I add more stock, was waiting on them coming and DEFINITELY not let down, cheers guys."